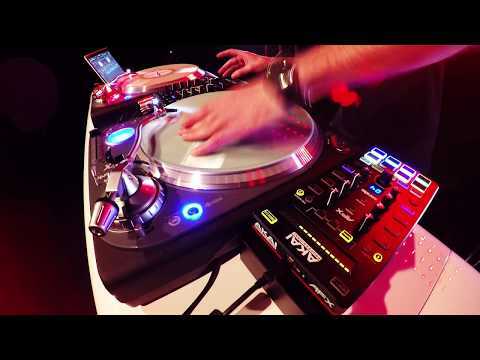 Akai AFX Serato USB DJ Controller Who could be better placed to give DJs and musicians hands on control over pads, knobs and faders than Aka..
Who could be better placed to give DJs and musicians hands on control over pads, knobs and faders than Akai? With years of experience designing gear for DJ's and producers that is built to inspire in the studio and perform in a live setting. 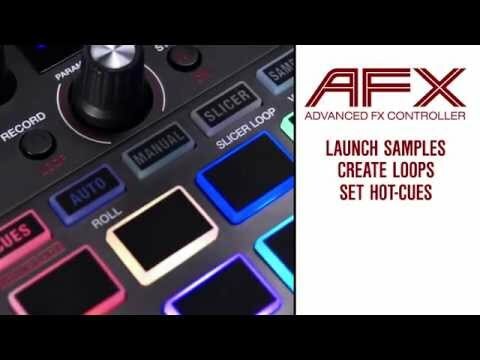 The AFX carries on this legacy with a range of control options for Serato DJ's and it integrates brilliantly with the Akai AMX or any Numark controllers you may own. Trigger samples, assign loops and cue points, tweak effects, manage DVS modes, automate song edits and so much more from ultra-responsive, trusted Akai Professional hardware found in studios and stages all over the world.